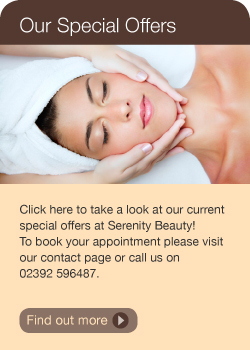 Serenity Beauty is a professional yet cosy and friendly salon located in Catherington, Hampshire. 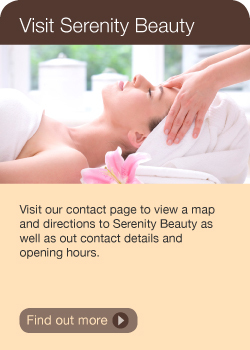 Serenity provides essential ‘you’ time and our highly trained staff are on hand to relax and de-stress you. 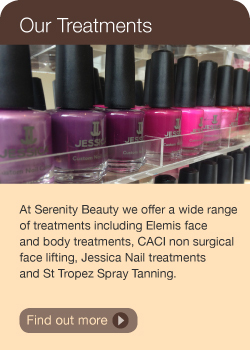 With eight years experience we offer the best possible treatments and products on the market.